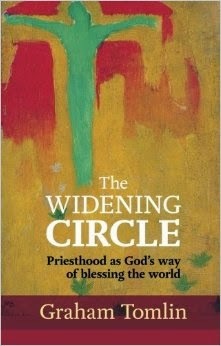 I have a new book coming out,called "The Widening Circle", published by SPCK - it comes out on November 20th, and the theme is Priesthood - not in the narrow sense of ministers (although it does get onto that in the end) but looking at the broader theme of priesthood in Christian theology. Over the next few weeks, I'll be posting excerpts here on this blog to give you a bit of a taste of the whole thing. The creation exists for no other purpose than joy. 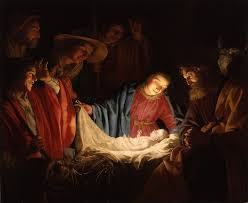 It is not a means to an end, an instrument through which God can fulfill certain tasks, or even an accidental by-product of conflict among the gods, as the ancient Babylonian story of Enuma Elish imagined it. The world exists to elicit joy, both from God and from within itself, directed back to God in praise. As Genesis puts it, the climax of creation is when God sits back, looks at what he has made, and declares it ‘very good’ (Genesis 1.31).